There are many programs to edit videos, but for advanced and professional work there are just a few including this one. Although it takes some time toi learn how to use it, once you master it you will be able to create outstanding videos for different purposes. Vides in 3D is a new feature of this tool. The NewBlueFX filters will allow you to add high quality effects. It has a perfect on-screen display system that is easy to customary fit in with your choosen method of working and specific tools and clips you have on at any time. This program targets the professional market. 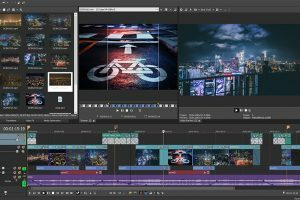 Although it has essential interactive tutorials the number of on-screen options is likely to discourage anyone without adequate experience of editing to professional levels. It is part from video editors category and is licensed as shareware for Windows 32-bit and 64-bit platform and can be used as a free trial until the trial period will end. 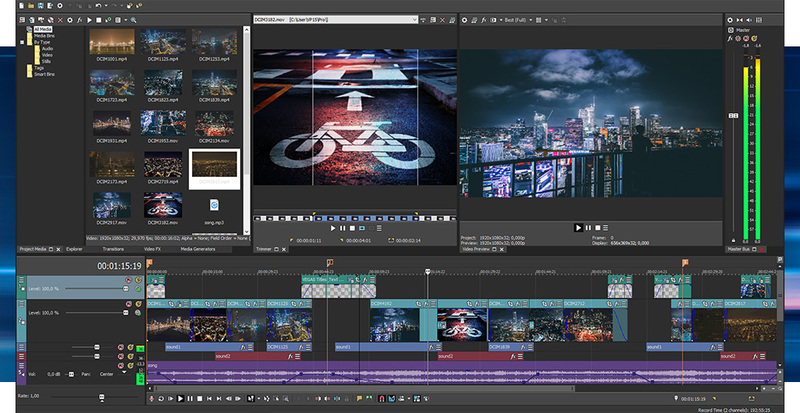 The Sony Vegas Pro 13 demo is available to all software users as a free download with potential restrictions compared with the full version.